Have you told your special person how much you love them recently ? All February, ( the Month of Love at Jester House) we are giving you the opportunity to send Messages of Love. 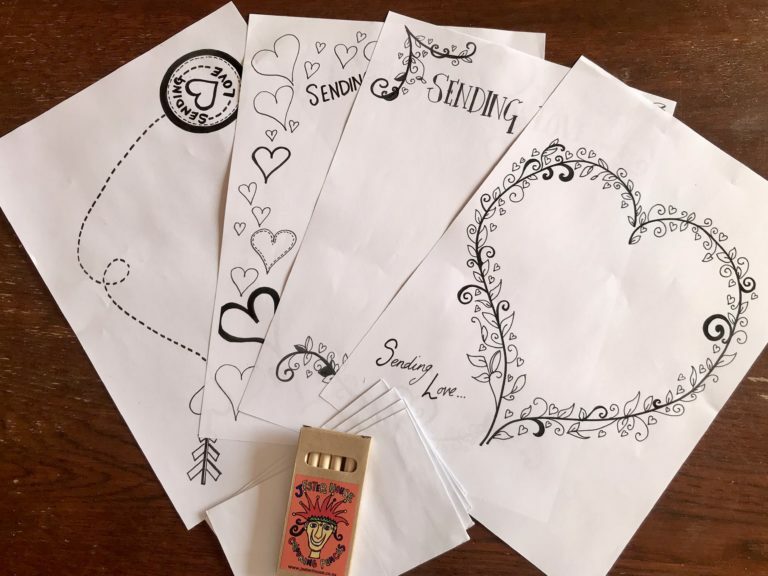 Choose your Sending Love design and write a Message of Love to that special person in your life. 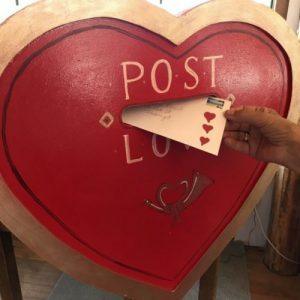 Pop up to the counter, buy a stamped envelope and send your Message of Love via the Post Love Box. Sit back and bask in the Loving Feeling knowing that when that certain someone special receives your letter it will make their day. Make an Occasion of It. 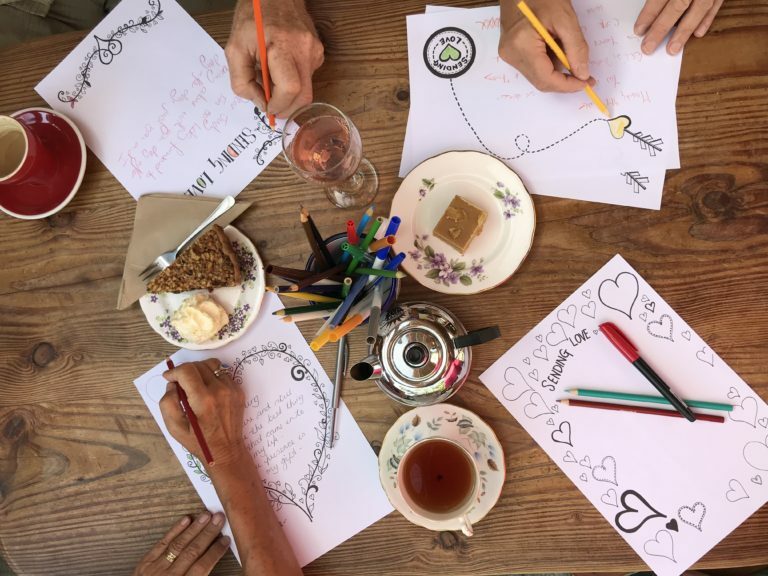 Come with friends, enjoy lunch together and send messages of love. You’ll feel loved, they will feel loved and those getting mail will feel really loved. 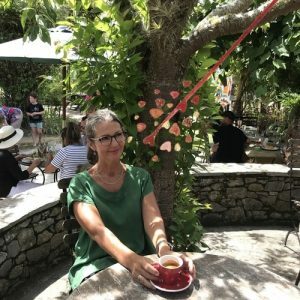 Can’t make it to Jester House but still want to be part of the love bubble. 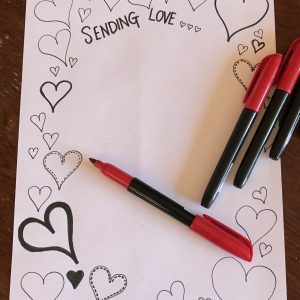 We have special sending love packs so you don’t miss out telling someone how much you love them. Each pack contains 4 letter sheets, 4 envelopes and a box of colouring pencils. Coming Up In March "Food For Thought"